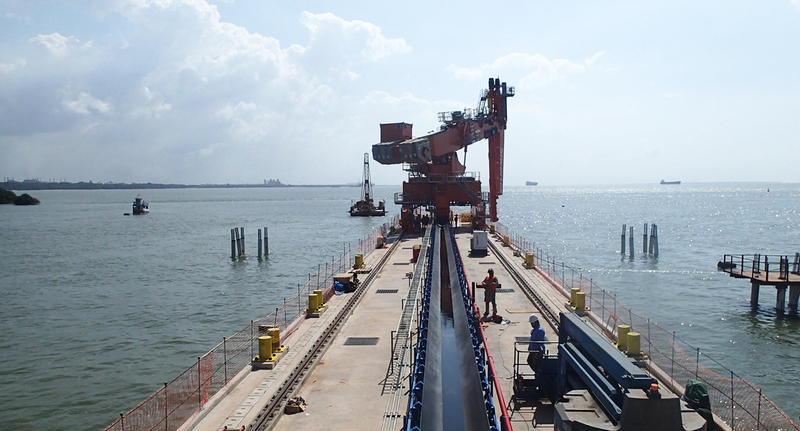 This ship unloader provides efficient, reliable, clean discharge operations for barges delivering soya beans and corn to a new agri-bulk export terminal at the mouth of the Amazon River in Northern Brazil. 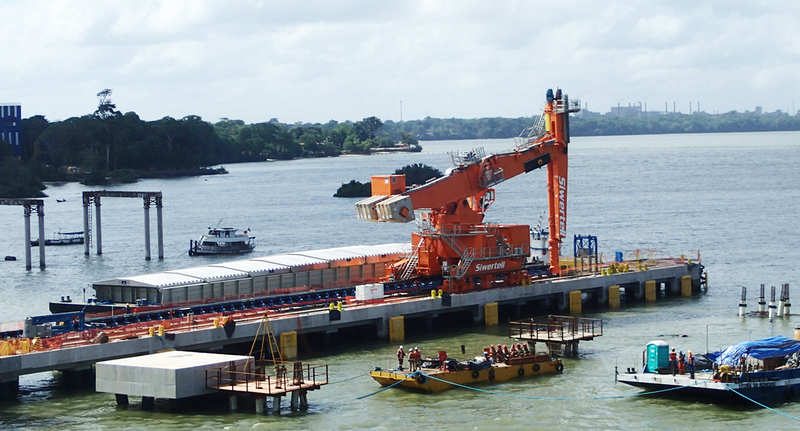 When leading agri-business company Bunge Brazil planned its new Terfron bulk export terminal in Northern Brazil, it needed a reliable, high capacity ship unloader to discharge soya beans arriving by barges of up to 2,500 dwt. Excellent environmental credentials were essential and there was also a short lead time for realizing the project. The new terminal was constructed primarily to increase the export capacity for soya beans grown in Brazil’s Mato Grosso State and transported to the coast by truck and barge. It has relieved the pressure on existing east coast ports, where frequent long delays have restricted the expansion of Brazil’s soya bean trade. Further northern terminals are planned, with farmers expecting that these will eventually handle over half of Brazil’s huge soya bean export trade. 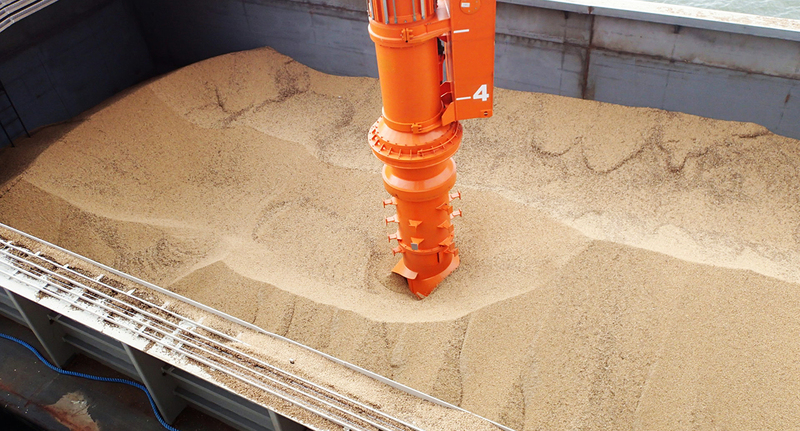 Siwertell’s ship unloader ST-790M was an ideal solution for this project, meeting all Bunge Brazil’s operational needs, as well as its short lead time requirements. 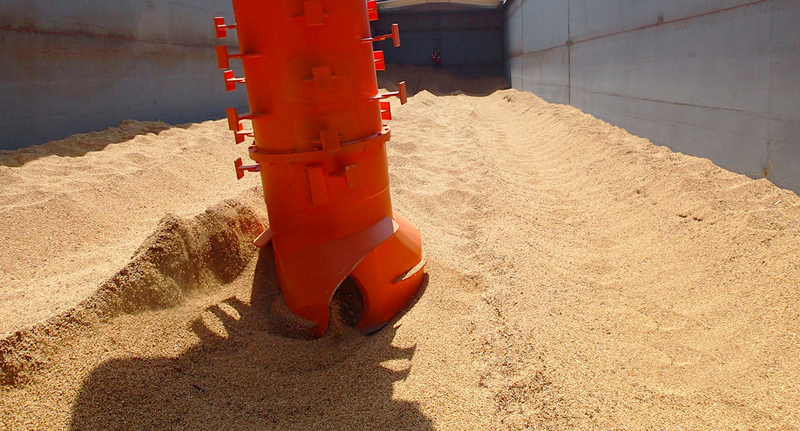 Bunge Brazil was aware of what it could expect from Siwertell because it knew about the excellent service that another Siwertell unloader is providing in Manaus, Brazil, since 1996 discharging soy beans and corn for Hermasa Navegacao Da Amazonia S/A. 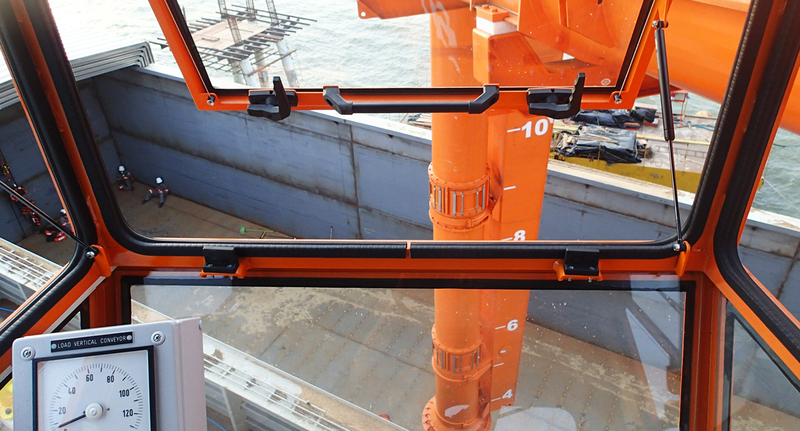 The ship unloader was designed in Sweden and manufactured in Sweden, Europe and China. It was then shipped to Brazil in parts (of which some was pre-assembled) for further assembly work on a local ship yard in Belem before sending assembled main parts to the customer’s site for final assembly, commissioning and tests. The agreed delivery time was 14 months on a turn-key basis. Siwertell fulfilled its turn-key project obligations to Bunge Brazil’s full satisfaction, arranging the shipment of goods, installation, testing and commissioning in addition to the equipment supply. 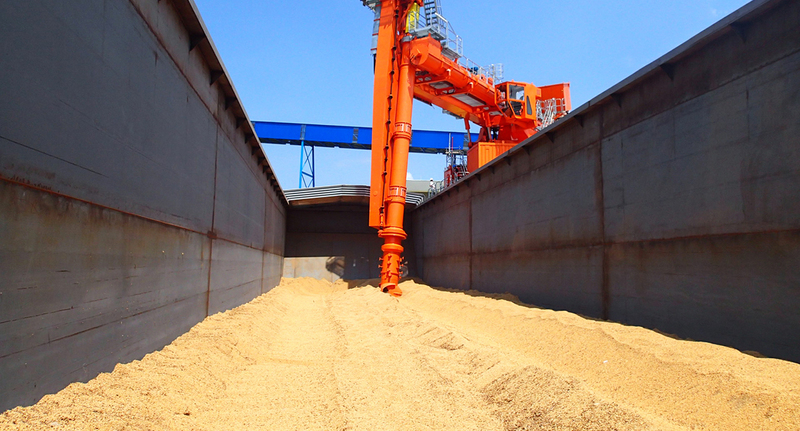 The ship unloader handles soya beans (1,500t/h), soya meal (1,100t/h) and corn (1,500t/h) with no spillage and minimal dust creation, which leads both to cost savings and an environment-friendly site. Following this order, Siwertell has received additional orders for the same type of ship unloaders, e.g. from Cargill in Santarem and ADM in Barcarena. soya bean/soya meal/corn Unl. cap.